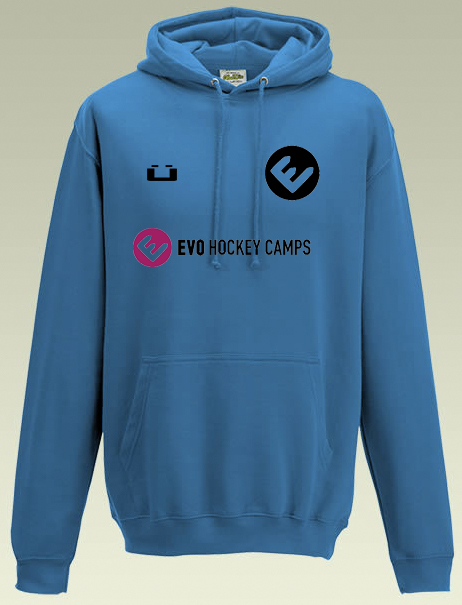 EVO clothing on sale now! The EVO clothing and accessories range is on sale now! Items can be purchased at any time and have a 2 week delivery turnaround, as they are made to order. Our awesome hoodies and snap-back caps are high quality and eye-catching items that are suitable for both training and social wear. Check out the full range now at the EVO shop and GET THE LOOK TODAY! 29-30 October camp - just a few days to go! One month to go until EVO's inaugaral camp!